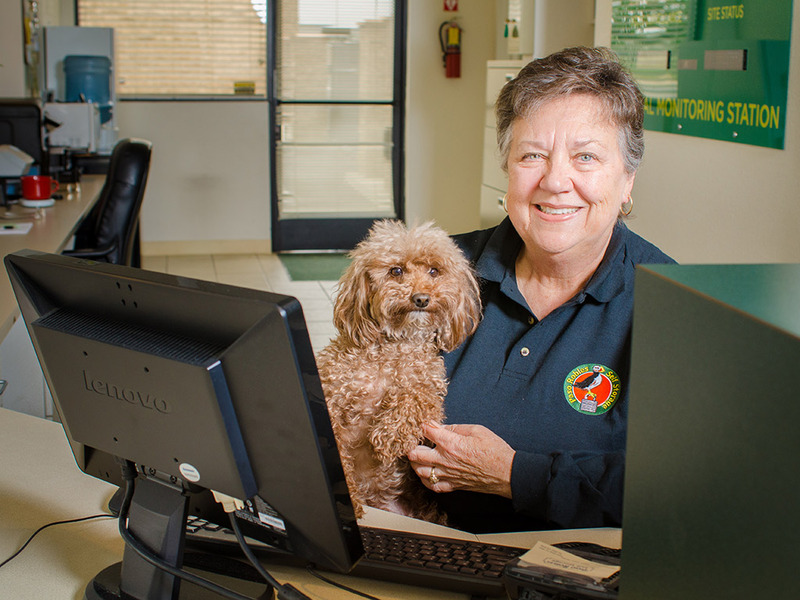 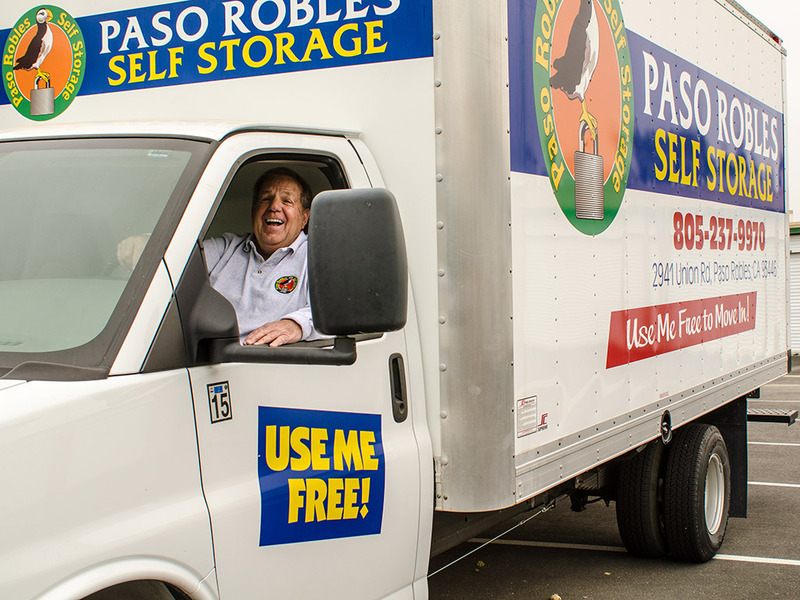 With 582 easy-access drive-up and hallway units, and an exceptional staff of storage specialists, we’re here to help make your life easier. 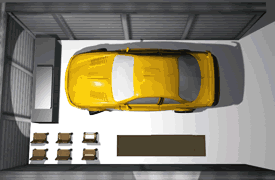 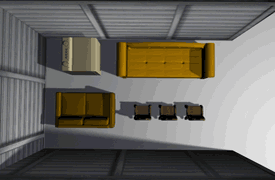 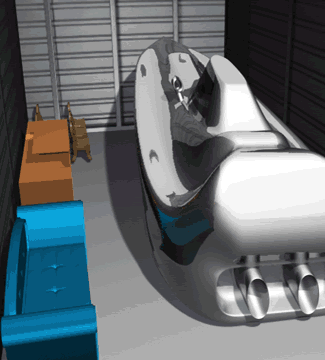 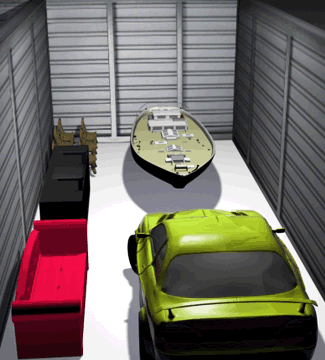 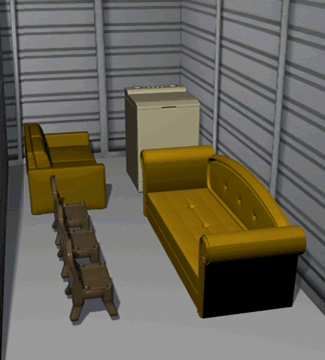 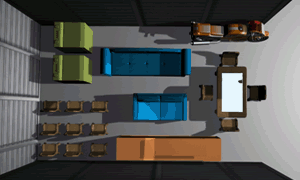 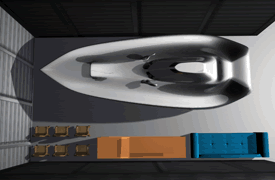 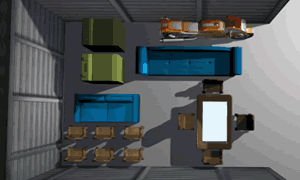 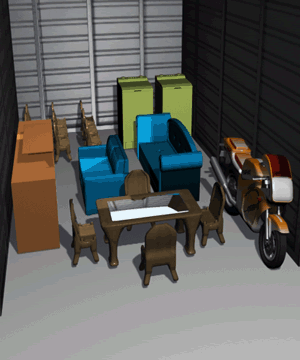 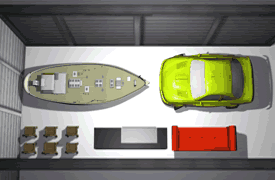 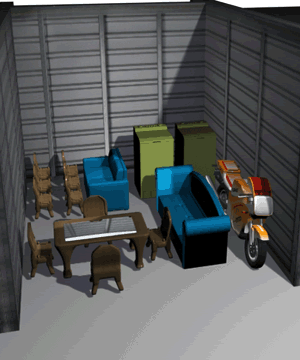 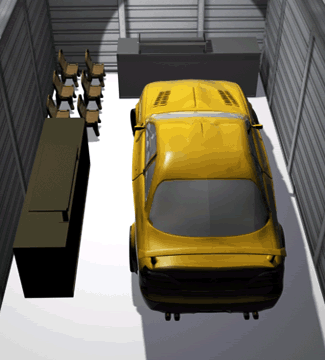 Choose between a small unit, a large unit for boat or car storage, or something in between. 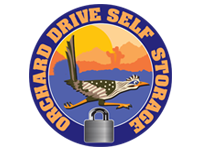 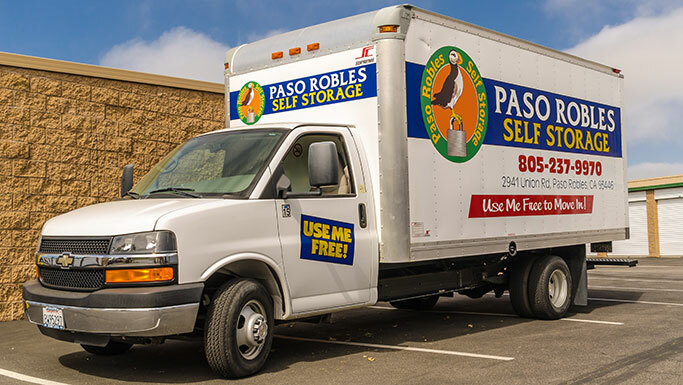 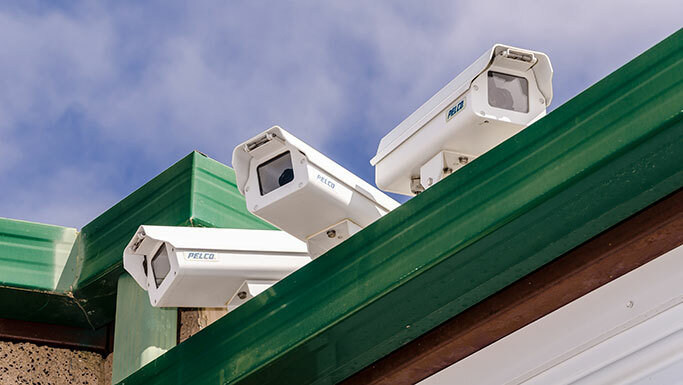 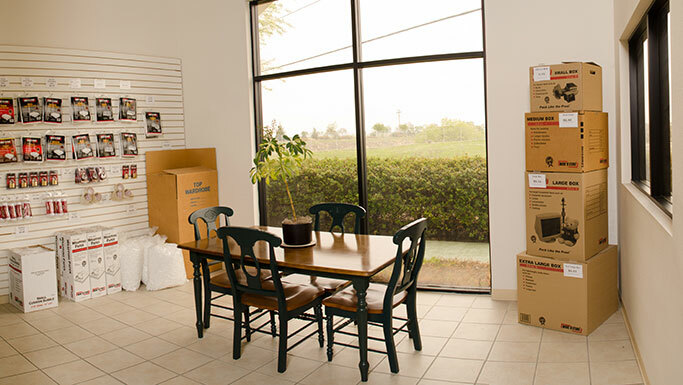 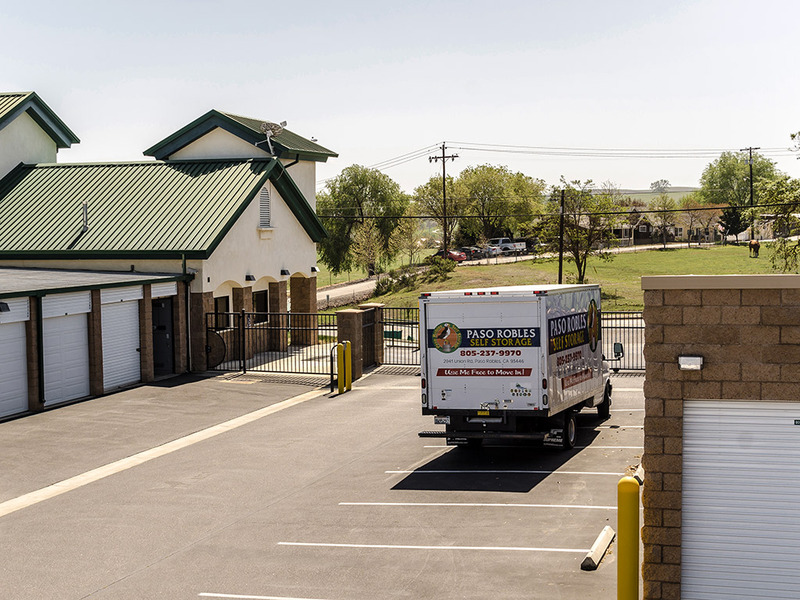 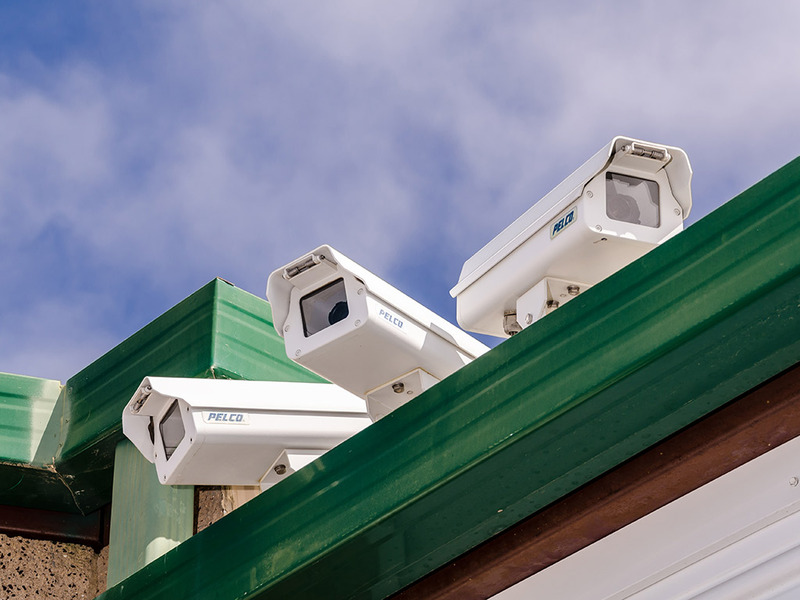 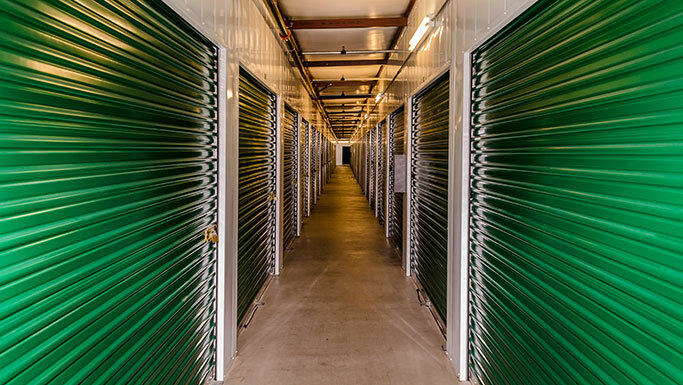 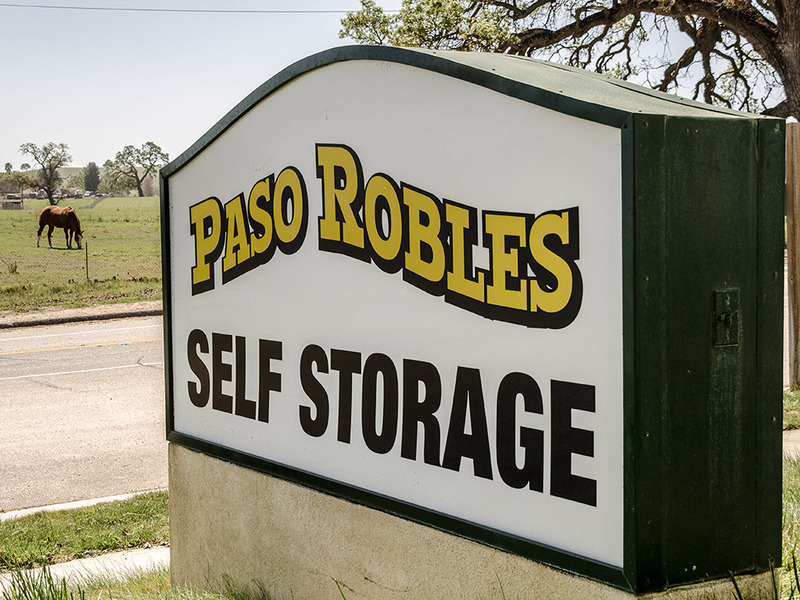 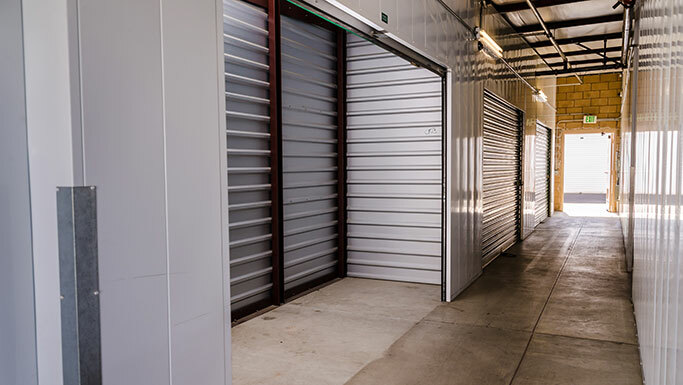 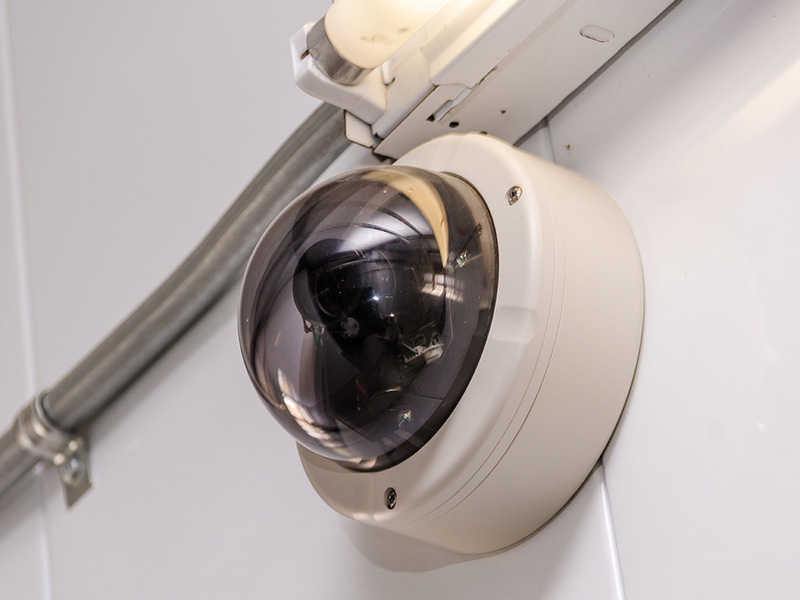 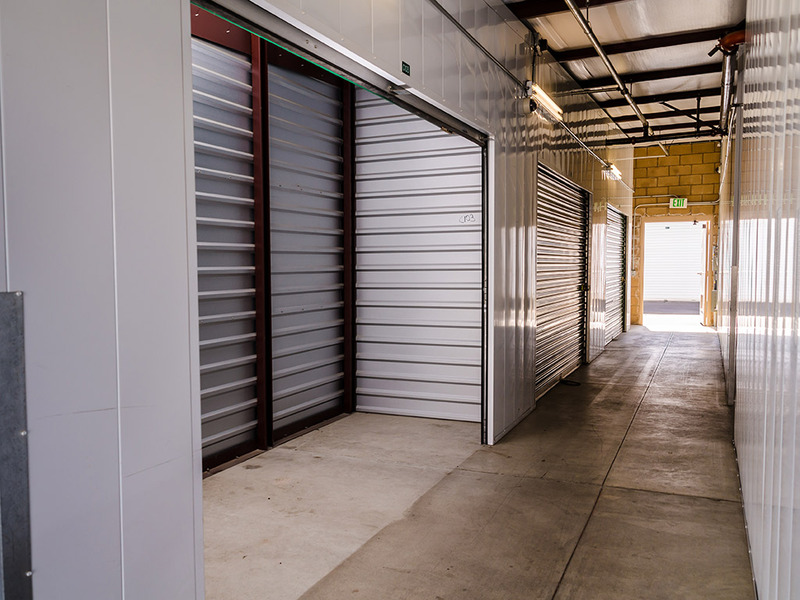 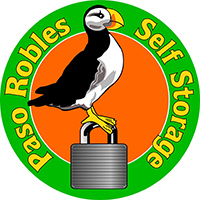 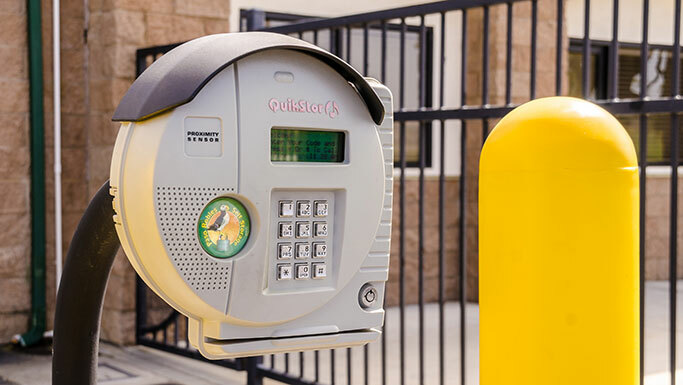 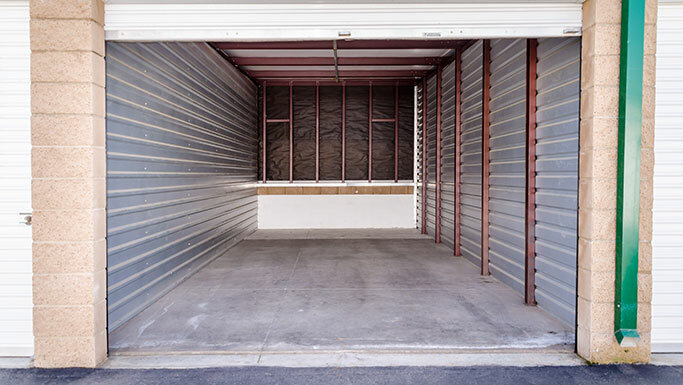 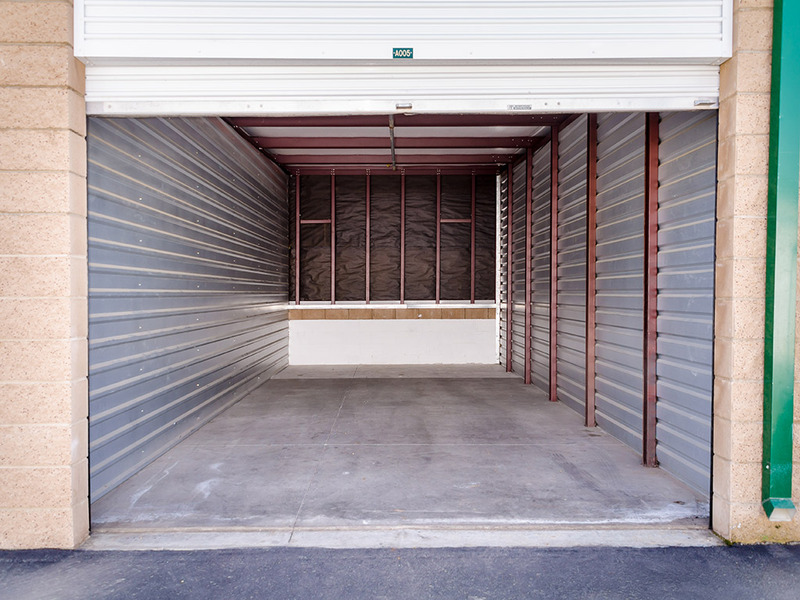 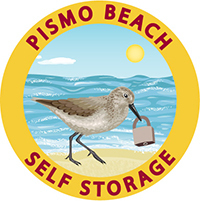 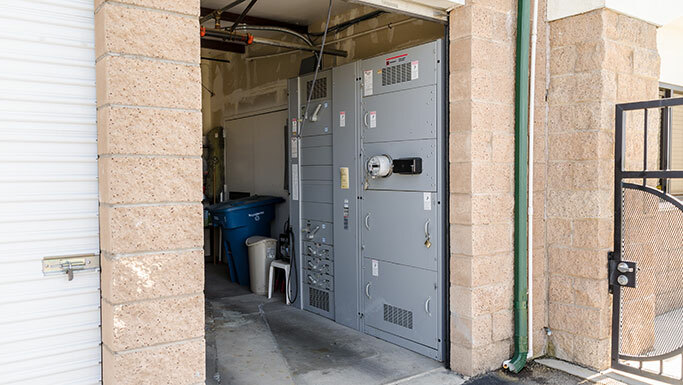 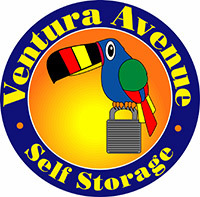 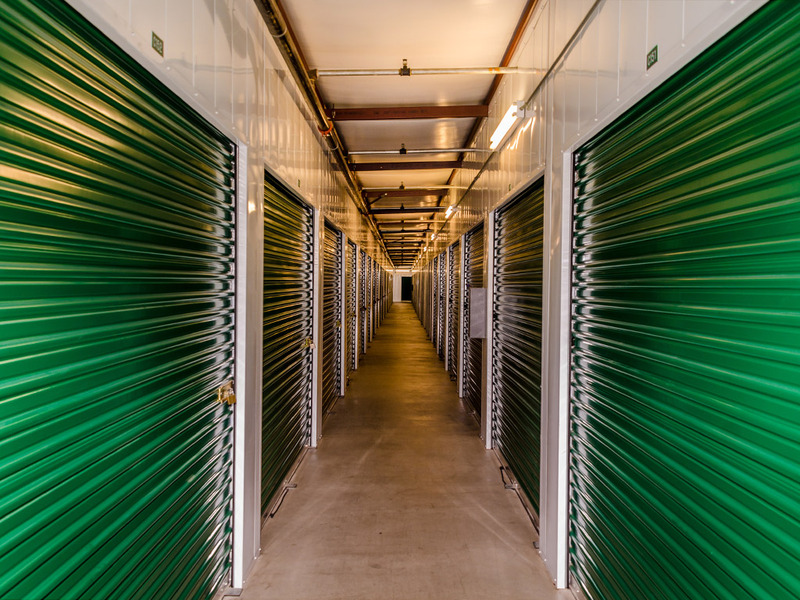 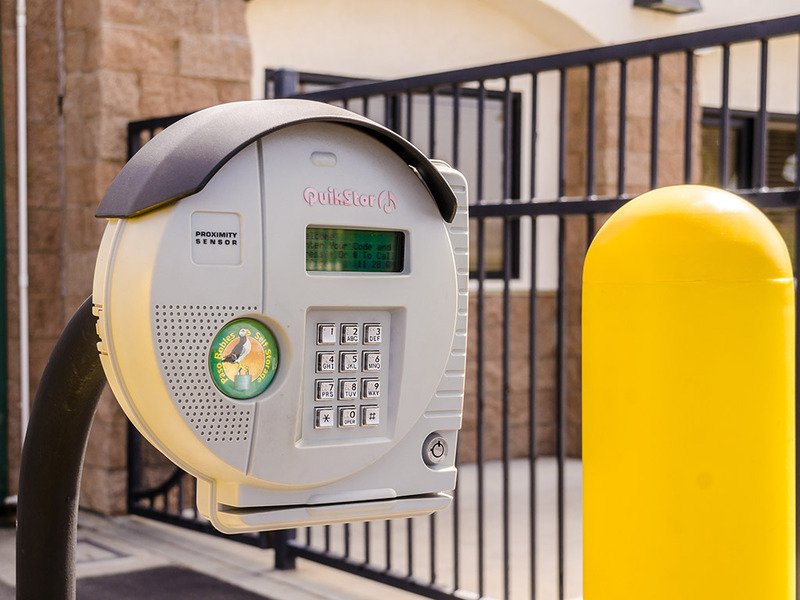 Featuring state-of-the-art surveillance, personal gate codes, free use of our moving truck for first time renters and many other benefits, we’re the best value in self storage in Paso Robles. 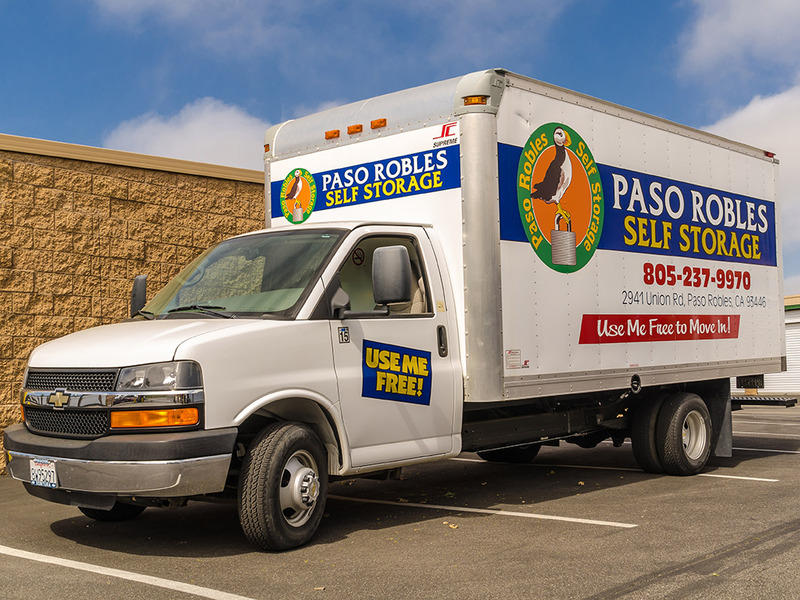 Call or come in today for a free quote. 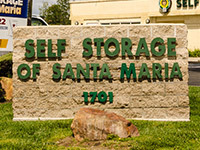 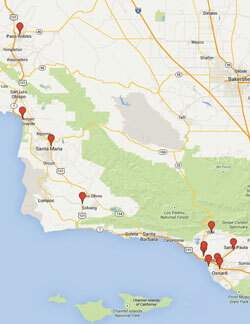 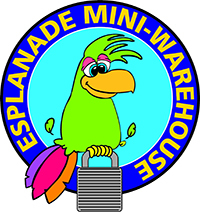 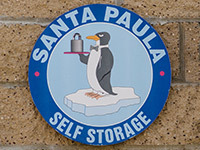 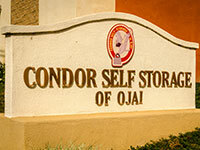 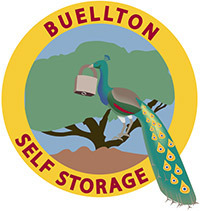 Our friendly and knowledgeable storage professionals are at your service 7 days a week. 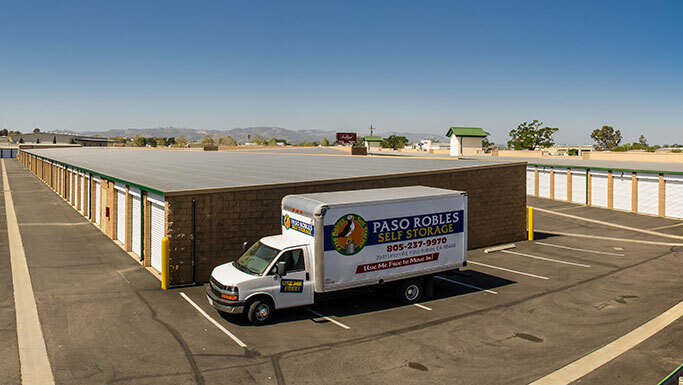 We think of everything so you don’t have to. 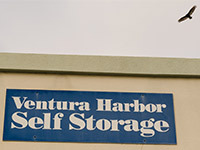 Stress-free self storage. 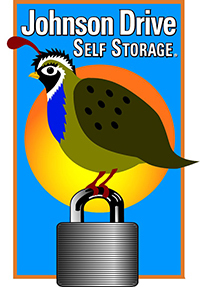 Leave it to us.